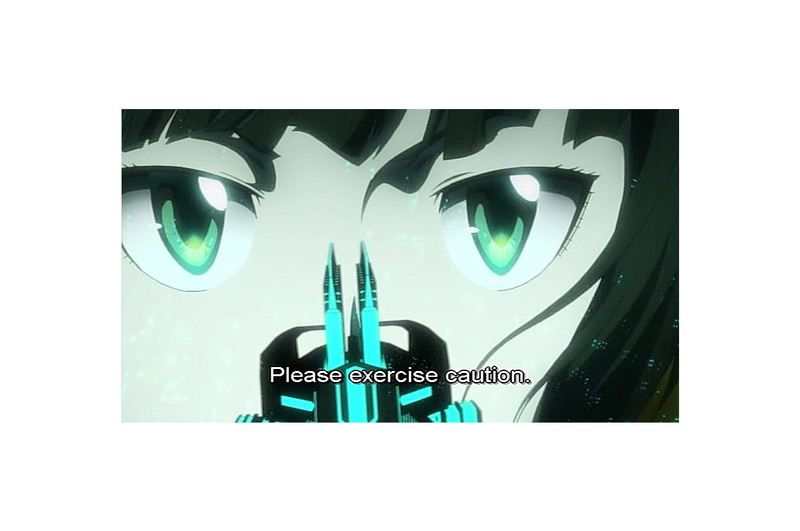 While its adrenaline-pumping action and amazing animation should impress the average anime enthusiast, its complex, intellectual musings on the nature of morality and justice are what make Psycho-Pass a modern masterpiece. Unfortunately, even such relevant themes aren’t enough to dissuade certain “business” entities from engaging in illegal practices, such as the piracy of DVDs. In fact, some of these organizations endeavor to make their bootlegs resemble official products as much as possible – it helps them take advantage of those who don’t know any better. If you have a good grasp of the telltale signs of fakery, however, you’ll be able to distinguish a pirated DVD from an official one. 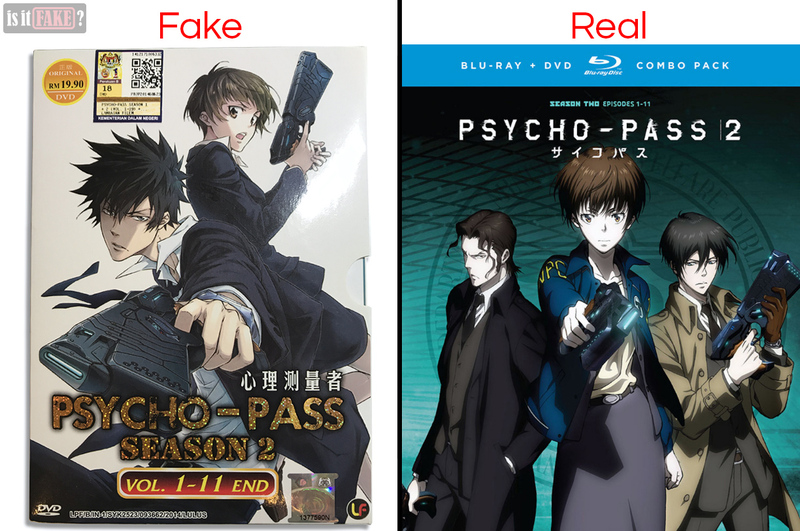 Though we’ll be discussing a fake Psycho-Pass Season 2 DVD today, the lessons you’ll learn in this article should help you spot other bootlegs with a suitable degree of accuracy. Our Psycho-Pass Season 2 DVD was purchased from a Malaysian online store selling thousands of items, from clothing, to DVDs, to cell phone accessories, and more. At first glance, the website seemed legit. Upon further scrutiny, however, it began to look like a repository for low-quality bootlegs more than anything else. Case in point, the Psycho-Pass Season 2 DVD is clearly not a proper, licensed product. Admittedly, it’s an extremely clever fake – it’s got a holographic seal, and even gives us the name and website of its manufacturer, Lambaian Filem. If you follow the link to Lambaian Filem’s website, however, you’ll be taken to a page emblazoned with the words “This Account has been suspended.” More importantly, Psycho-Pass is licensed by only a few companies outside Japan. As you might have already guessed, none of them goes by the name Lambaian Filem. The fact is that in Malaysia, some such “companies” produce and distribute products despite not having the valid license to do so. Some of these companies are even registered with the Malaysian government. You’ll just have to arm yourself with the knowledge to know what’s officially licensed and what isn’t. For starters, it’s a great idea to find out what companies are behind the legal manufacture and distribution of a product. If none of those companies are reflected on an item’s packaging, that’s a good sign that something’s wrong. 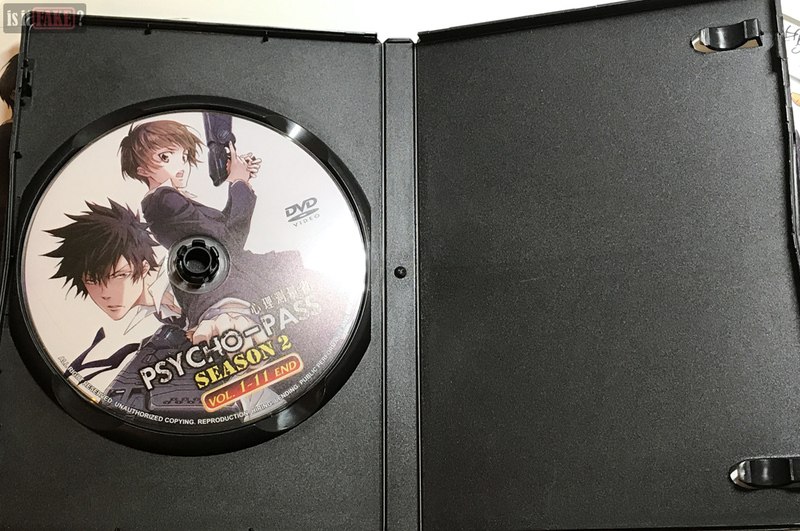 The fake Pscyho-Pass Season 2 DVD comes packaged in a slim cardboard box, whose front and back sides are pictured above. Here is your first clue that all isn’t right with this item: the pictures on the cover, while official artwork, don’t show off Season 2, but Season 1. 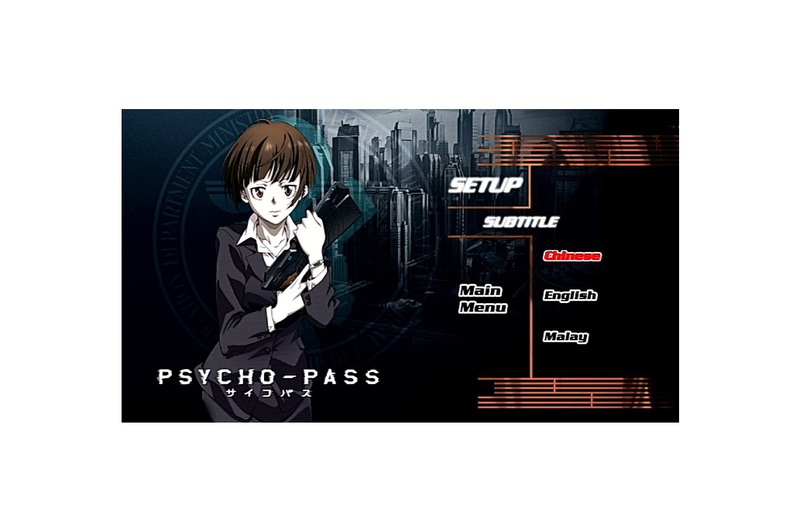 The front cover shows Season 1 protagonists Akane Tsunemori and Shinya Kogami. 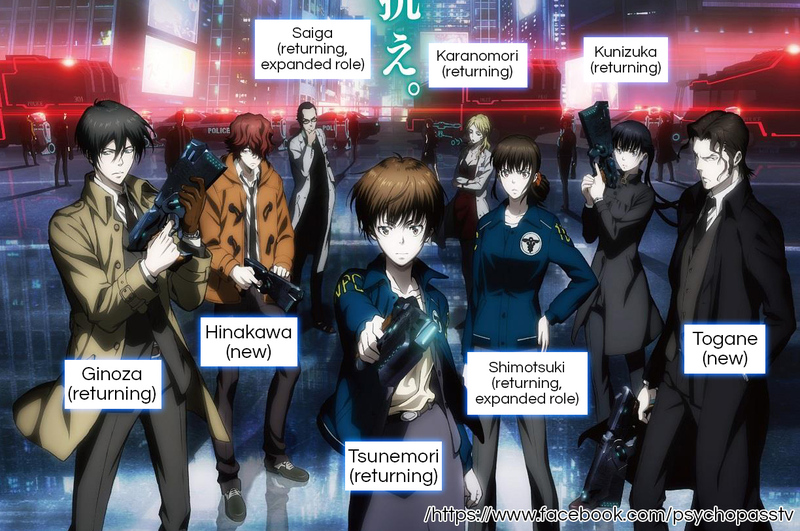 While Tsunemori returns as Season 2’s central lead, Kogami is mostly absent throughout the show’s 11 episodes. To have him up front and center on the front cover of a Season 2 DVD is wildly inappropriate. Similarly, the picture on the back cover does not represent Season 2’s main cast of characters. Prominent Season 2 characters such as Mika Shimotsuki, Sakuya Togane, and Sho Hinakawa aren’t in the picture, while returning character Nobuchika Ginoza is still wearing his Season 1 glasses. Obviously, both the front and back images are meant to promote Season 1, not Season 2. In contrast, the image below properly displays the Season 2 characters. We’ve noted who among these characters are new and who are returning from the previous Season. Every character described as having an “expanded role” only briefly appears in Season 1, but is a significant player in Season 2’s plot. The suspicious elements on the fake Pscyho-Pass Season 2 DVD’s cover pile up the more you examine it. Let’s start with the title on the front cover. The fake uses a font that doesn’t resemble the original’s. It’s also a glittery gold, whereas the official is simply white. 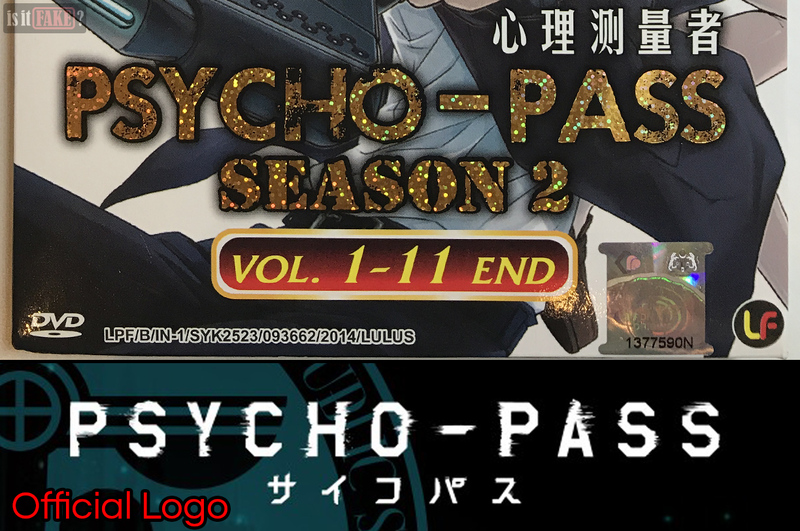 Above the fake title are Chinese characters essentially saying “Psycho-Pass,” whereas the official title has katakana, also saying “Psycho-Pass,” positioned below it. Also on the front cover, you’ll see the code “LPF/B/IN-1/SYK2523/093662/2014/LULUS.” It is unclear what this refers to, but it could be a system the pirates use to identify a product. One detail in this code does match information we gleaned from our investigations – that the DVD was produced in 2014. 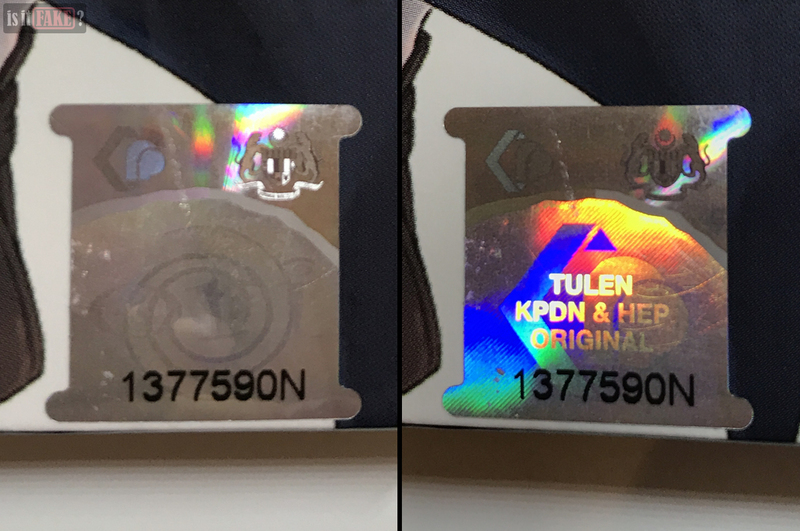 On the bottom right corner we see the Lambaian Filem logo we mentioned earlier, as well as the holographic seal with “Tulen KPDN & HEP Original” and “1377590N” written on it. Licensed products often come with such seals as proof that they are legally produced and distributed. However, some pirates have been known to create fake seals, so the presence of a seal on a product isn’t always proof that it’s legit. As for the 1377590N code, again, it’s difficult to say what exactly this means, but it’s likely some kind of identification system.. 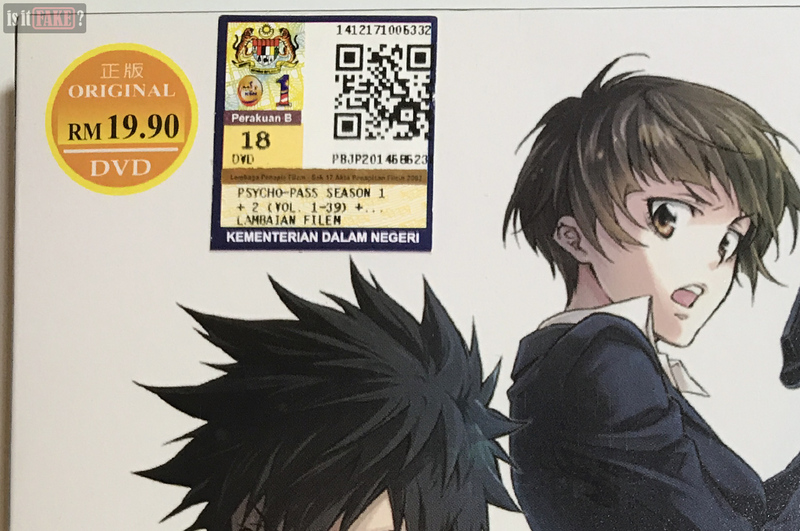 This all suggests that, despite its nature as a bootleg, this Psycho-Pass Season 2 DVD is approved by the Malaysian government. When scanned, the barcode even brings you to a page sponsored by the government discussing the product’s age rating and synopsis. 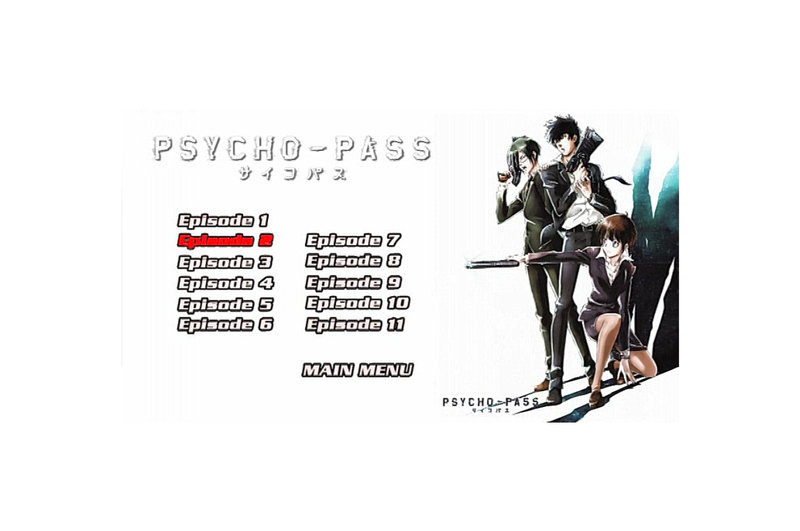 We also see “Psycho-Pass Season 1 + 2 (Vol. 1-39)” on the square sticker. This contradicts what is indicated in large, glittering gold letters below, which says the DVD only includes volumes 1 to 11 of Season 2. An original product would not be released with such a brazen inconsistency on its front cover, so this is another detail that should set your alarms off. 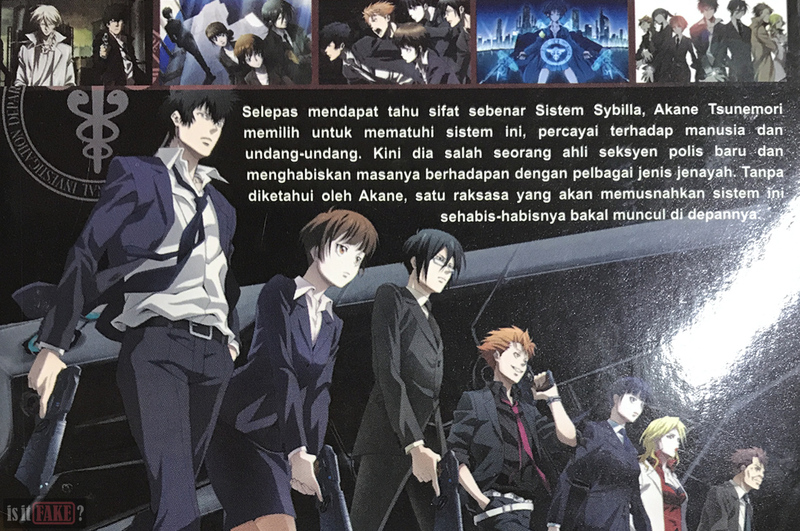 On the back cover, you’ll see the Psycho-Pass Season 2 synopsis in both Malay and English. This synopsis was taken from AnimeNewsNetwork – so it’s not the show’s official synopsis. 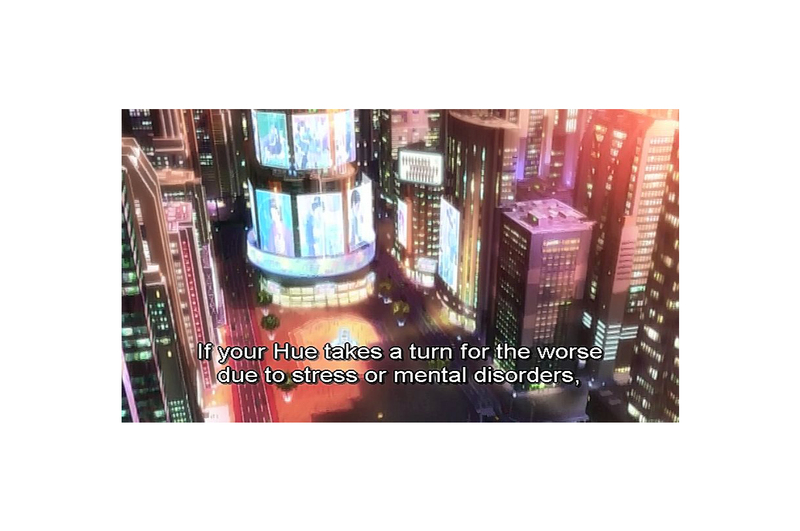 That explains why the technology that plays a huge role in the story of Psycho-Pass is misspelled. The accepted Anglicization of シビュラシステム is “Sibyl System,” not “Sybilla System” as is written in the synopsis. This is because “Sibyl System” is named after Cumaean Sibyl, a figure in ancient Greek history. 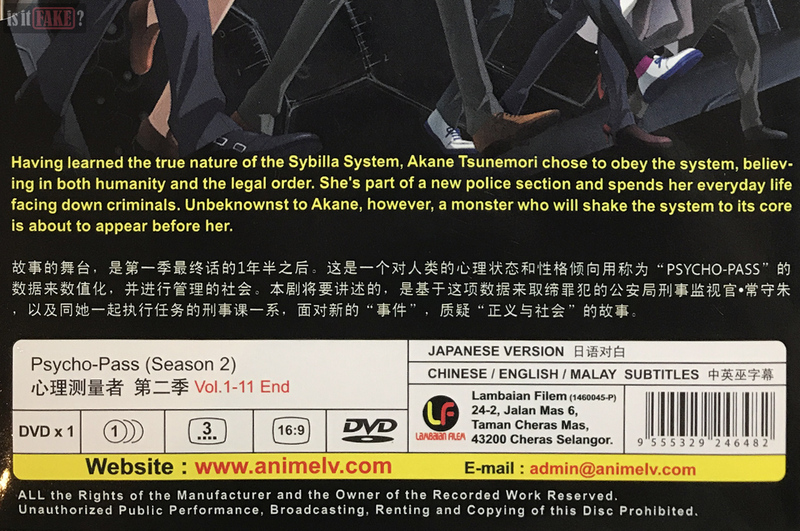 The Chinese characters below the English synopsis aren’t a translation of said synopsis; instead, they explain what the Sibyl System is, and how it affects the society it has domain over in the world of Psycho-Pass. 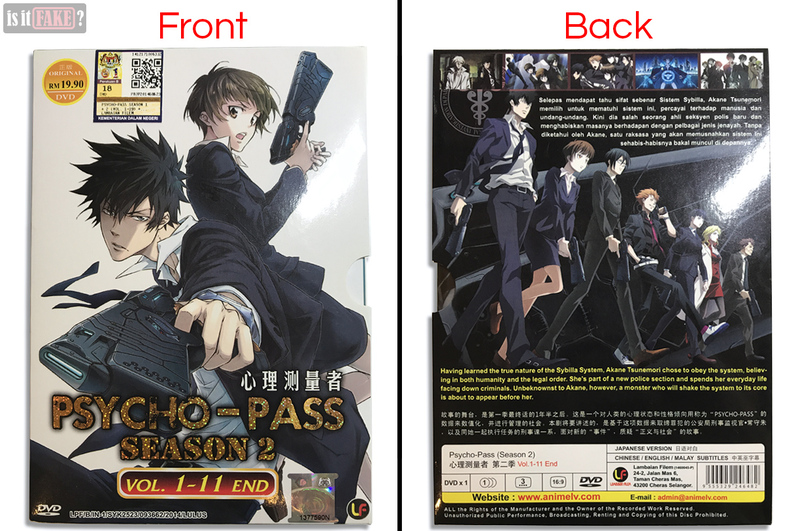 Below the Chinese characters are details about the fake Psycho-Pass DVD and its manufacturer. We once again get the Lambaian Filem logo, as well as the company’s address, email, and now-defunct website. There’s another barcode at the back, which, upon scanning, reveals it to be the fake’s own unique barcode. This further suggests the item is considered “legit,” at least in Malaysia. Lastly, in addition to the main image erroneously showing the main cast from Season 1, we see thumbnail-sized artwork above the Malay synopsis. 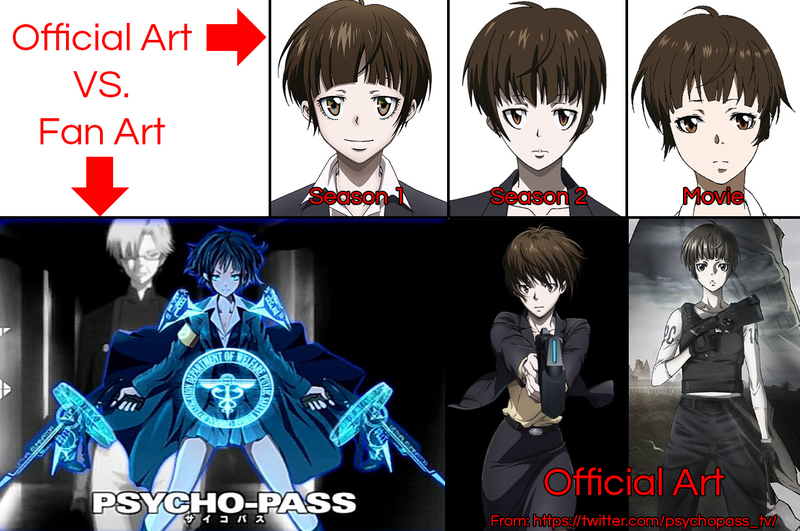 With the exception of the fourth picture, these are all taken from Psycho-Pass’ official Facebook, Twitter, and website. The plastic DVD case slips out of the cardboard box and opens to reveal the disc. It’s a standard plastic DVD case. It doesn’t come with anything extra, such as booklets, or cards featuring artwork or special deals, that most licensed products would have. The top of the disc is adorned with a print-out of the same image as found on the fake’s front cover. We had no trouble playing the disc. The DVD starts with a menu screen. 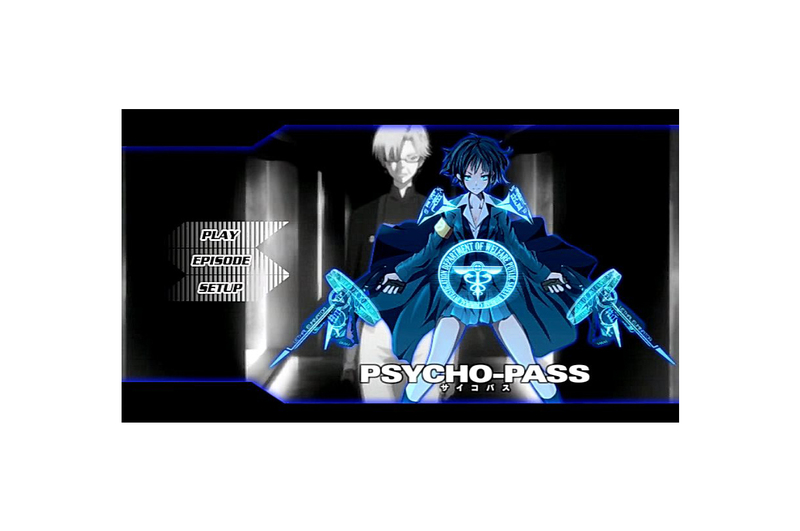 Here, the Psycho-Pass title font is once again inconsistent with the official’s. Most noticeable, however, is the foreground image. This is the same picture as the fourth thumbnail on the fake DVD’s back cover. It shows what is presumably Tsunemori, only her attire and expression are extremely uncharacteristic of her. Tsunemori isn’t your typical anime schoolgirl in a teeny-tiny skirt, and who enjoys hurting people like some kind of psychopath – she’s a full-grown woman who takes her responsibilities extremely seriously. The last thing she’d do is grin when faced with the prospect of having to shoot someone. Like a proper cop, she also doesn’t wield two guns simultaneously. Long story short, Tsunemori isn’t herself in this image because this isn’t official artwork, but fan art. An officially licensed DVD wouldn’t use random fan art as its main menu image, especially one that’s so thematically dissonant from the actual product. The setup and chapter selection screens all feature official Season 1 artwork. The setup screen allows you to choose from English, Chinese, or Malay languages. As you can see for yourselves, the video quality isn’t spectacular. The details aren’t very sharp, the colors are diluted, and there’s an unpleasant graininess to the whole thing – enough to rob you of total enjoyment. How much you spend to watch Psycho-Pass Season 2 legally depends on its availability in your region. For an inexpensive fee, you can watch the show (and hundreds of others) online on several legal Video on Demand services. Of course, you can also buy the DVD or Blu-Ray if you prefer having a physical copy for viewing and display purposes. These often come with bonus goodies, such as artbooks, picture cards, and drama CDs, while the discs themselves include additional content such as special features. 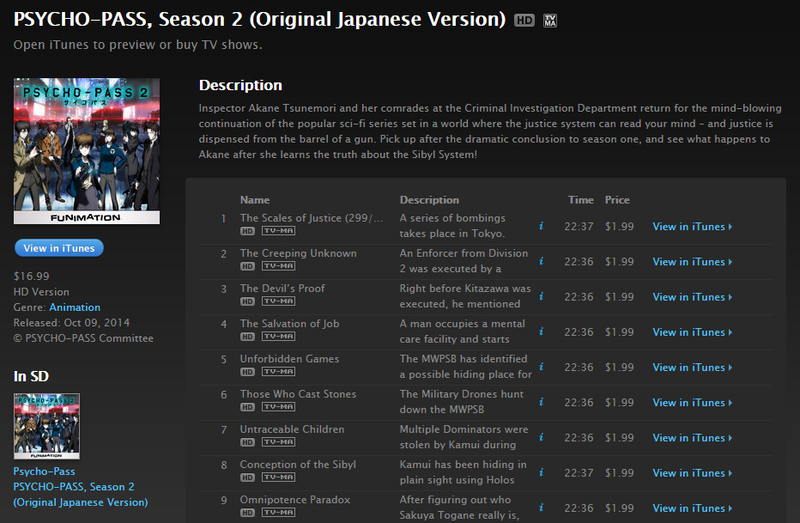 Psycho-Pass Season 2 is available on iTunes, just click here and here. You can either pay for the entire season, or pay per episode. 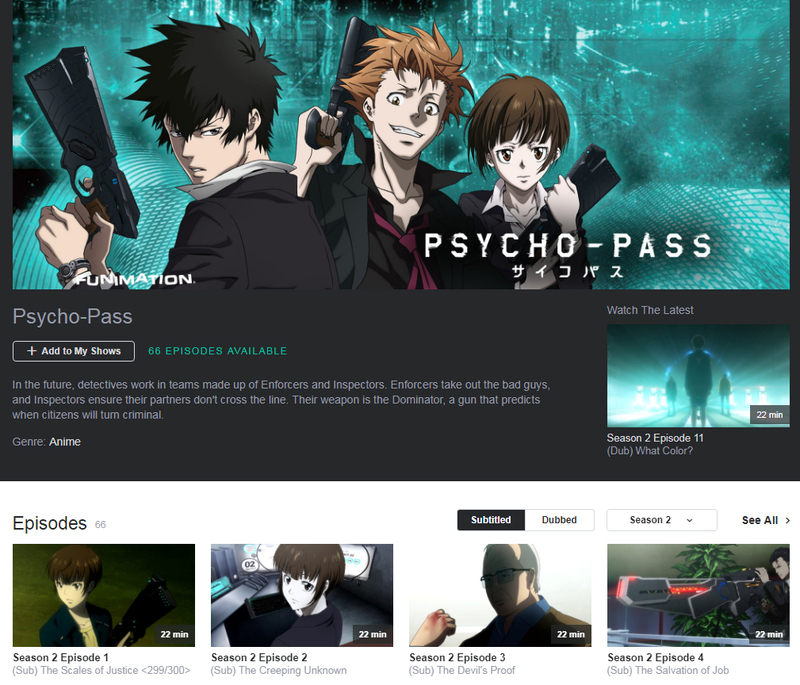 If you live in the United States, you can watch both seasons of Psycho-Pass for free on Yahoo View. 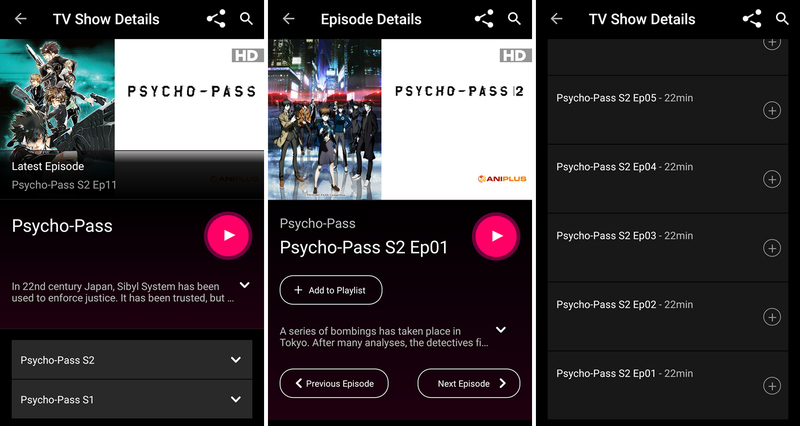 If you’re in the Philippines, you can watch both seasons of Psycho-Pass on your mobile via the Tribe app. There’s a monthly subscription fee of Php 69 / $1.4, but you also get a huge selection of anime, Asian dramas, and movies and television shows from all over the world. Psycho-Pass Season 2 can also be purchased digitally through Amazon. 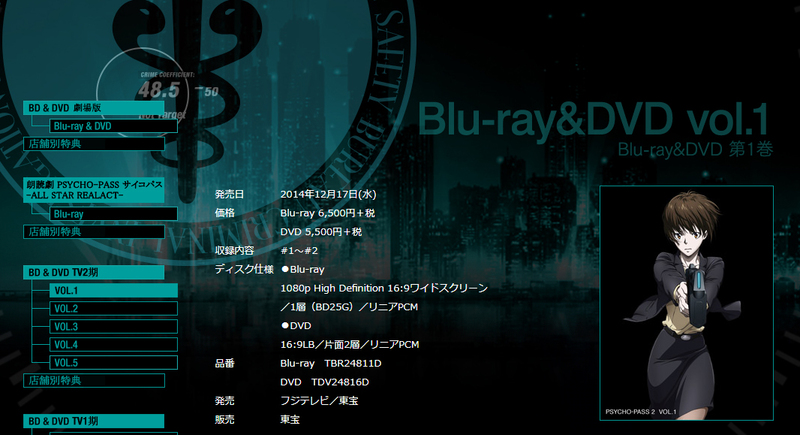 If you want to buy the official Japanese Blu-Ray and/or DVD, head to the official Psycho-Pass website. Here, you can find links to various sites selling the Blu-Ray and DVD products. The Blu-Ray and DVD + Blu-Ray combo are available on Amazon, just be certain you buy directly from Amazon and not third-party sellers. 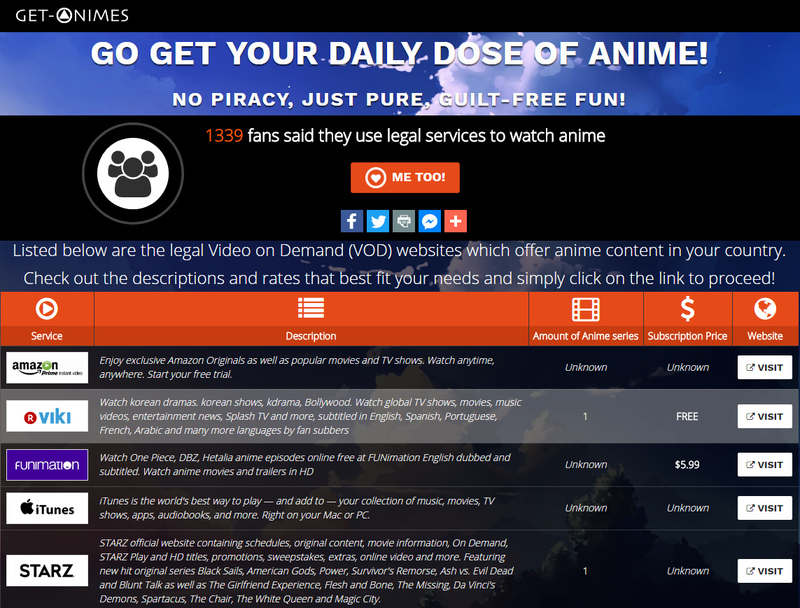 And if you’re interested in other anime, you can watch hundreds of them legally on the Video on Demand sites listed on our Get-Animes page. 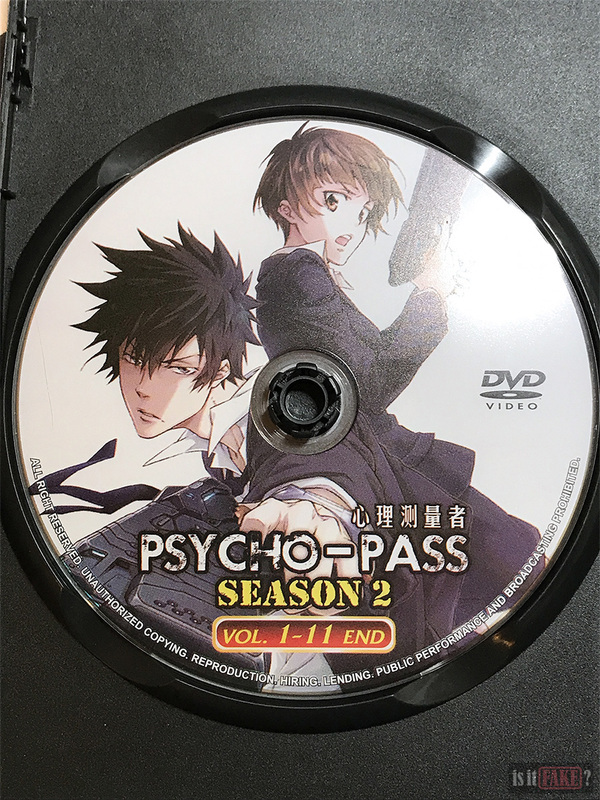 Due to its inconsistent and substandard presentation, mediocre video quality, and lack of bonus goods official DVD products usually come with, this fake Psycho-Pass Season 2 DVD fails the series, its original creators, and fans in more ways than one. We give it a 75% terrible rating.